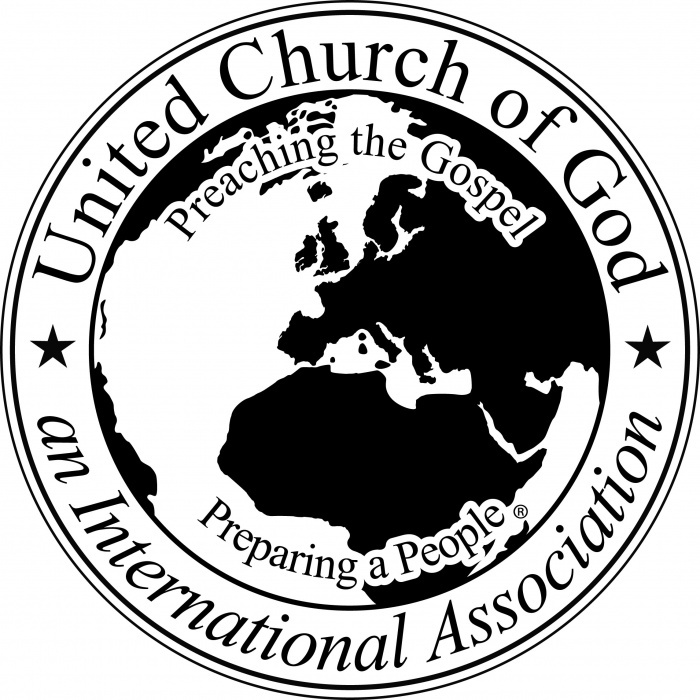 As a reader of the Beyond Today magazine, published by the United Church of God, you may have wondered if we have local congregations, and we certainly do. While we do not have regular Sabbath services on the Islands, we do connect with our sister congregation in Phoenix, AZ for a live Sabbath webcast each Saturday at 11:00am HST (2:00pm MST). As pastor of the Hawaiian Islands, I would like to invite you readers and your friends to join us.